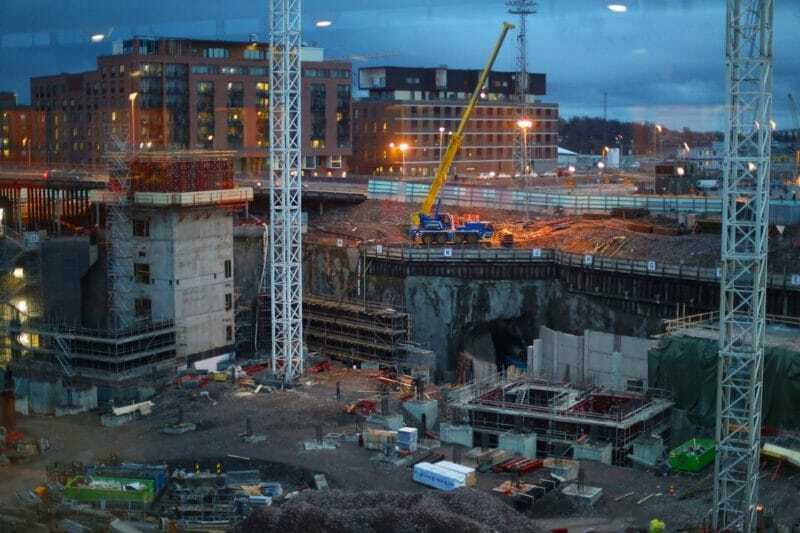 Helsinki, Finland – A construction worker died and another was injured while he was working at a construction site on K-Kampus in Kalasatama district. The accident happened last Monday, when a conveyor cage fell at a fifth-floor level, from a height of 19 meter. The construction workers were not wearing safety belts. The man who died was estimated to have been in his 30s, while the other remains in intensive care. The accident is being investigated by the police. It’s presumed that it’s a case of violation of occupational safety.